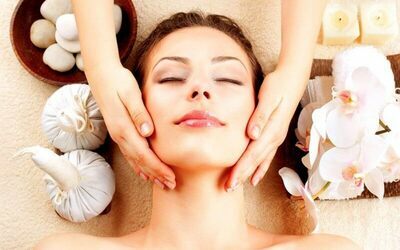 Treat yourself to a pampering package that consists of a revitalising radiance facial, eyebrow reshaping, and ear candling treatment. Revitalise skin with the facial, receive readily filled eyebrows with the brow reshaping, and clean out ears with the ear candling. Valid Mon – Sun: 10am – 7pm. Not valid on public holidays. For customers haven’t visited for the past 24 months only.